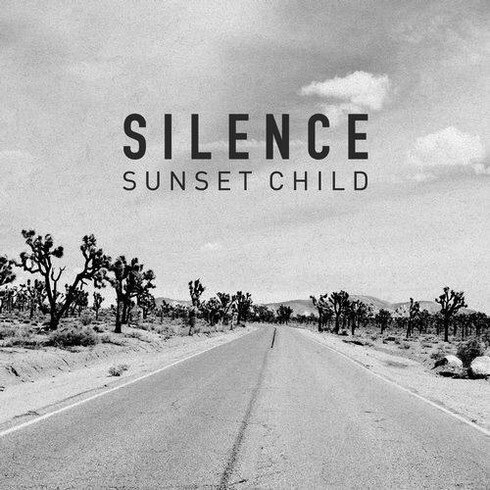 After remix work on one of this summer’s chill-step track, ‘Straight Outta Line’, Ultra Music’s newest signee Sunset Child releases their worldwide debut single, ‘Silence’. ‘Silence’ is a deep and emotive rework of the seminal Delerium & Sarah McLachlan classic of the same name. The original was a top 10 hit across Europe and Australia and continues to frequent the ‘top 100 dance tracks of all time’ charts since it first debuted. Sunset Child’s rework has subtle tropical hints. Despite this being the new Australian / American act’s debut release, they aim to find the balance between reverence for the original and relevance to what’s hot now.